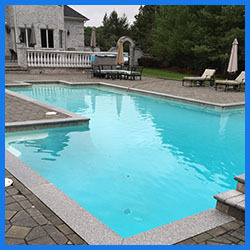 At RBM Pool Services we believe that family togetherness and the comfort of resort-style living provided by a pool are things that everyone should enjoy. 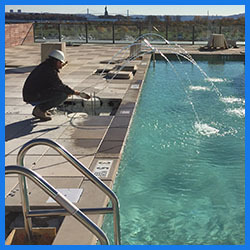 An enjoyable pool process, from start to finish, is the foremost priority of every member of the RBM Pool Services team. 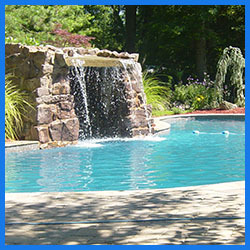 With over 40 years of experience, RBM Pool Services will give you the peace-of-mind and confidence your family deserves. 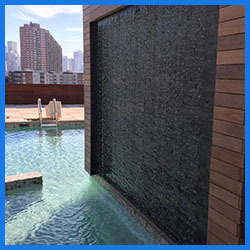 We invite you to contact us today, whether it is the building of your new oasis in your backyard, refurbishing your current pool or simply setting up a weekly service and purchasing chemicals and supplies. 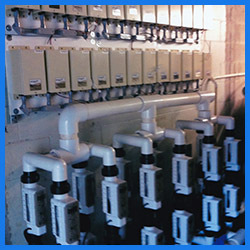 We are CPO certified and we have services available to make sure that pool facilities are compliant with the state of new jersey and we can operate this spring before state inspections happen. 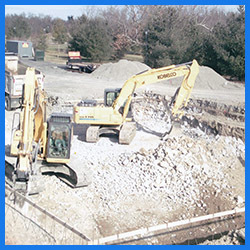 we can also make bulk deliveries of different materials to homeowners and also services of digging (excavating), possibly for a new gas line or electrical line. 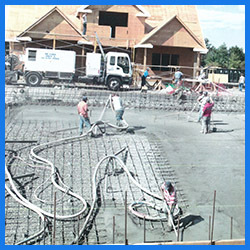 We also have the ability to unload a delivery to a homeowner of whatever they might have bought. 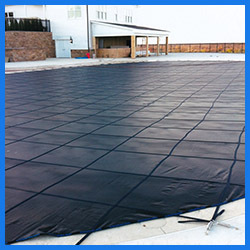 Please email or call us for pricing.